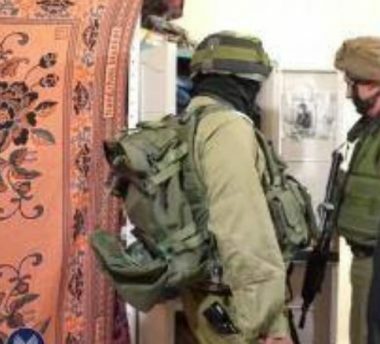 Israeli forces abducted 12 Palestinians, including two minors, in raids in the occupied West Bank, according to a statement released today by the Palestinian Prisoner’s Society (PPS). The PPS said, according to WAFA, that Israeli soldiers detained six people from Ramallah, two of them minors released some hours later. Forces also detained five from Nablus, one from Qalqilia and one from Tulkarem, in the north of the West Bank, and one from Jericho in the Jordan Valley.